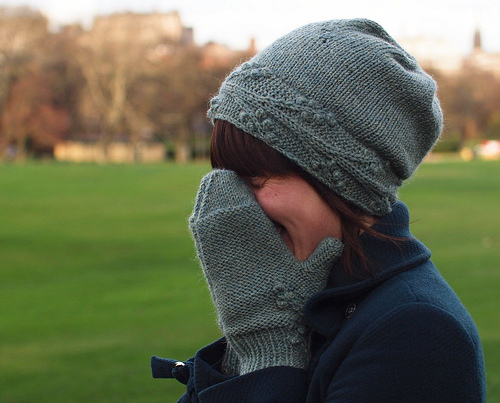 First up is a gorgeous accessory set from prolific sweater designer Connie Chang Chinchio. 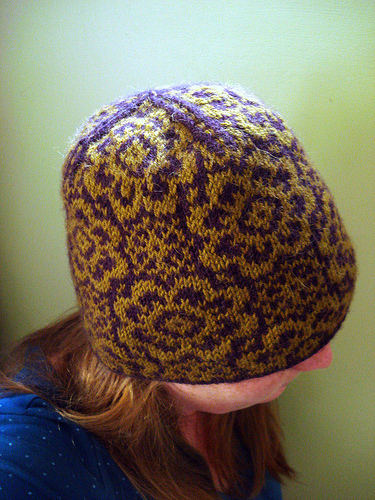 This FO was knit by Sarah from Scotland, who used less than 2 skeins of Ultra Alpaca! 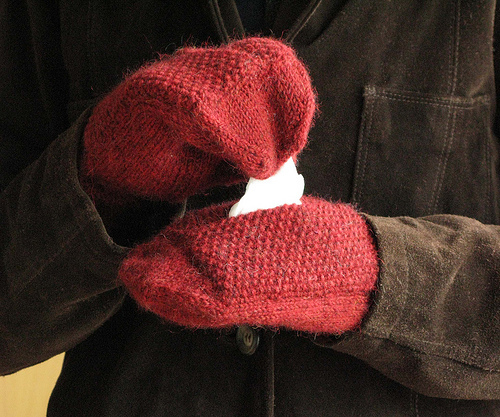 Next up are Sniffle Mitts from the shop owner of Purl Diva! No pattern yet, but we suspect these are going to be HUGE in New England! She used just 1 skein of Ultra Alpaca. 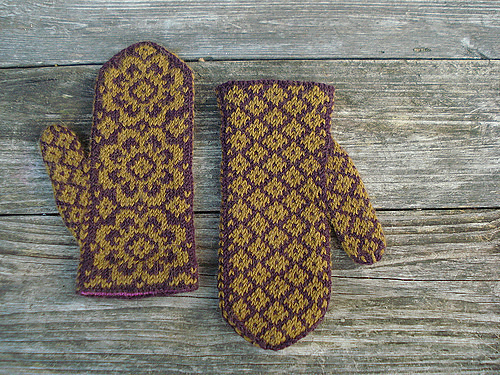 The End of May Hat and End of May Mittens are yet another fantastic Ultra Alpaca project and perfect for colorwork lovers. The only difficult part is picking two shades–I love the combination Mandy has come up with (Tiger’s Eye Mix and Prune Mix, I believe). 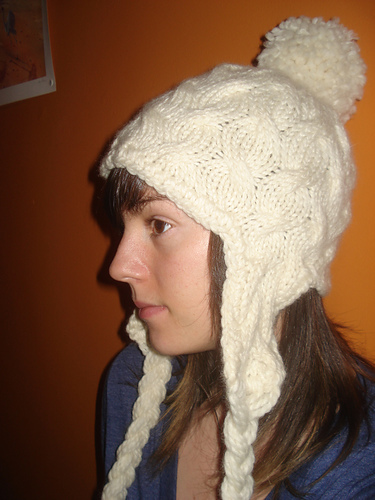 While we’re looking at quick knitting hats, I have to point out I Come From the North, appropriately designed by Canadian designer Ariane Caron-Lacoste, who offers very cool translation services for knitters! 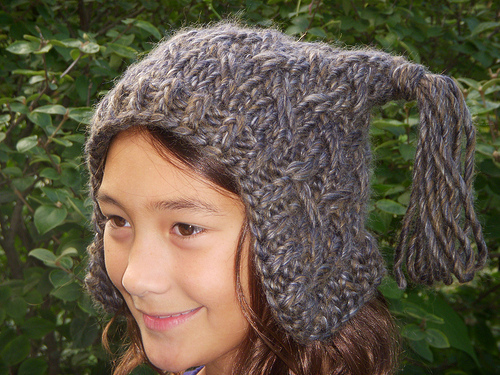 She knit this very cute earflap hat with Peruvia Quick, another project you can whip up in an evening or two. Great FO’s….. I especially love accessory set knitted by Sarah from Scotland. Gorgeous! lol, so gonna knit up sniffle as soon as it is up for knitting! Next article Start the New Year with Finishing!